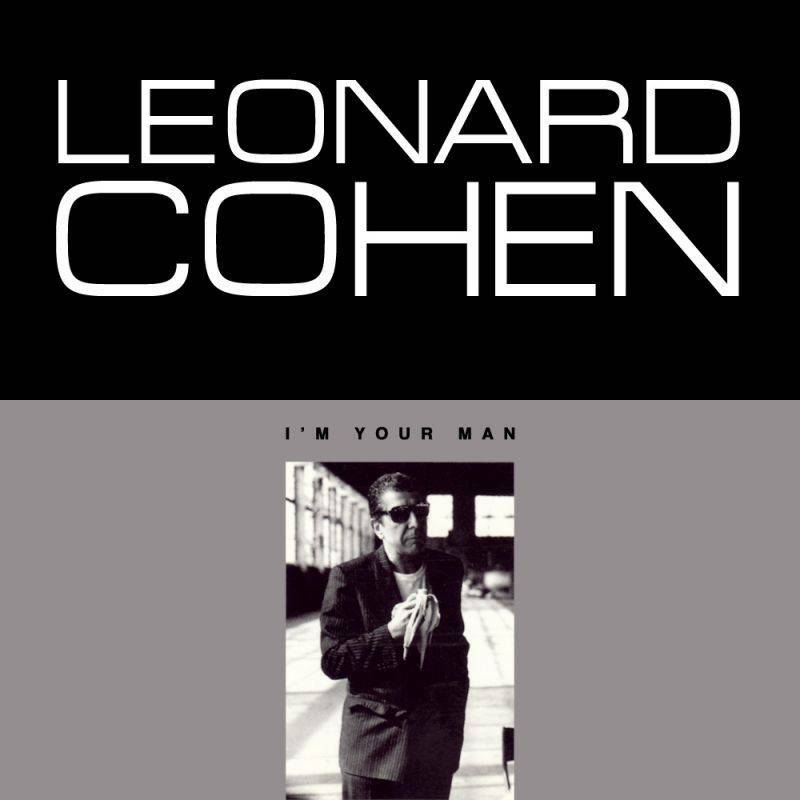 Released some four years after the critically praised Various Positions, home to the majestic religious anthem Halleluljah, I’m your Man clocks in at 40 minutes. Hailed as an official return to form upon release, it boasts a compact if eclectic track list with various themes strung together by the master of song which can only be collectively described as elegiac romanticism. The album cover shows us the man as he really was at that time. Dapper king of cool Leonard Cohen enjoying a banana. 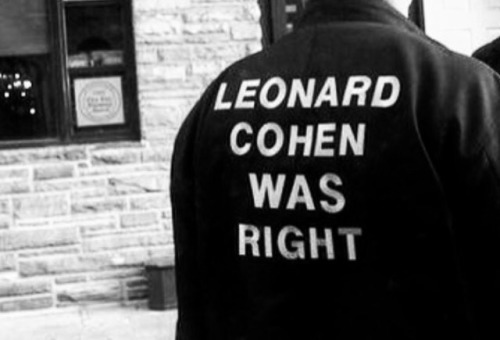 The picture alone in its stark simplicity tells a thousand words about the thinker that was Leonard. So let’s take a quick look at I’m Your Man’s best bits. A track everybody should know or at least properly listen to a few times over the course of a lifetime. One of those songs which makes you think you’re privy to what he’s alluding to, even if you don’t. That fixed fight, that lost war everybody knows about. A universal track which speaks volumes about how everybody knows that the world has gone ends up, corruption rules and leaders lie in this dog eat dog world. But nobody does anything about it. Everybody knows… that’s how it goes! Slow, jazzy striptease synth music. 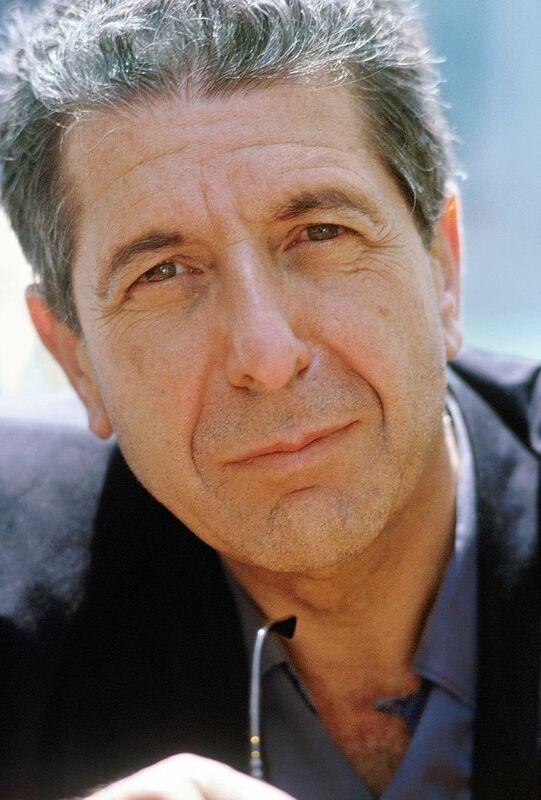 Here at his most seductive in words and gravelly voice awash in reverb, Leonard promises his woman life-long flexibility in servitude. The line that sums up the whole song would be ‘the beast won’t go to sleep.’ What I find amusing if somewhat sad is that twenty-eight years later on his final record You Want it Darker, Leonard would accede ‘I don’t need a lover – no, no, no, that wretched beast is tamed.’ Equally tormented and inspired by his vices throughout his lifetime, the poet boasts his never ending adaptability, pleading to his female listener to take him in one form or other. My personal favourite song from this record. The poetry is rich and haunting. What is this waltz he’s offering? Is he offering his hand, his sadness, or total control over his life? And who is he offering it to? From the I want you, I want you, I want you line, I would say, to a woman. Although some of it can also be attributed to God. This waltz with it’s very own breath of brandy and death. Difficult not to draw comparisons with Jesus Christ in Gethsemane, begging his Father to take the cup away from him. This track was also inspiration for and beautifully features in Sarah Polley’s Take This Waltz (2011), which I also reviewed some years back. Is the tower of song the one place from where he can observe and comment? Sounds like he’s looking over us today from his ethereal vantage point as we go about our daily grind. Seems like it. He’s bitter, he’s sarcastic, but self-assured. You can stick your pins that voodoo doll – they don’t let a woman kill you, not in the tower of song. No doubt declared from a spiritual place he and he alone can access when he’s unshackled by his beasts, unfettered by earthly constraints. Difficult to believe he still had some twenty-eight odd more years trudging around in this material world he was so in love with, yet despised with such ardour.